When you’ve invested passion and energy in creating something to share with the world, you want to be confident it will leave your hands with the same consideration. Product performance is key when it comes to selecting the right protective packaging or shipping supplies. Handle and deliver with care because no job is complete until the client receives their order in perfect condition. Spicers provides the tools required to meet all your logistical needs, from cartons and tape to protective packaging and shipping supplies, along with the janitorial and safety products. You can trust that your most valuable assets are treated with the care they deserve. In the end, it’s about protecting yourself and your brand from injury, presenting your products in a way that reflects the value you put on them and creating a safe working environment. When you choose us for your industrial needs, we’ll work on-site with you to better understand your operation. We’ll observe, report and recommend products and solutions that make sense. 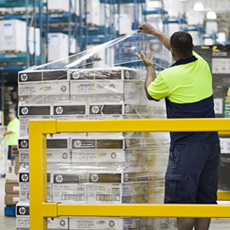 EDGE is a Spicers private brand that offers reliable industry standard packaging products. 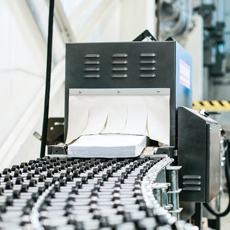 We have hand selected each product carefully, to ensure that your everyday packaging tasks run smoothly, with products that work. 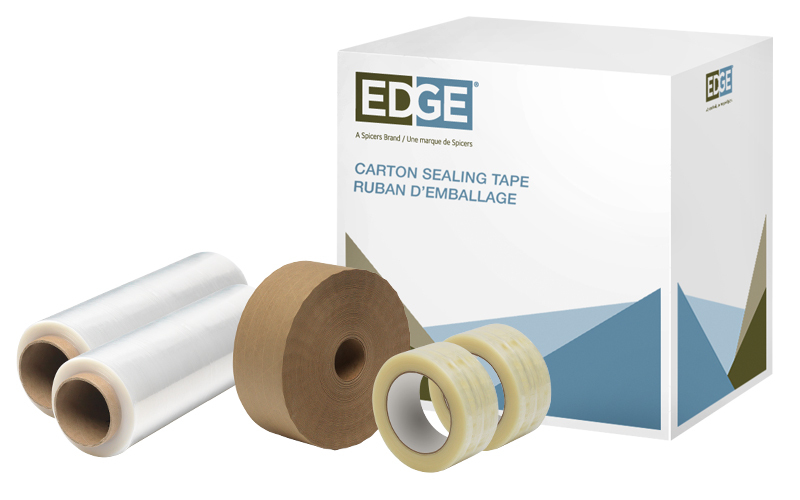 EDGE is your packaging advantage. Great West Paper Box Co. Ltd.
Shred & Pak Counter Rolls Ltd.